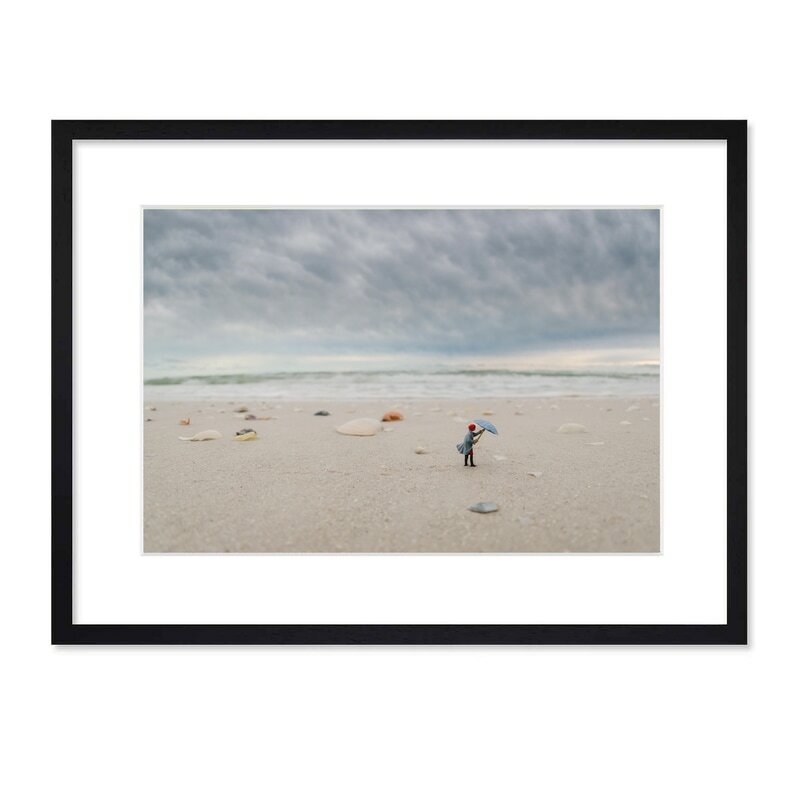 This scene was photographed on location in Marco Island, Florida. The print is dry mounted and matted (acid free, archival board) The frame is made of solid dark grey Mahogany wood with conservation clear glass. FREE shipping to anywhere within the continental United States. For shipping outside the U.S. including Hawaii and Alaska, please contact us for a quote before making your purchase.